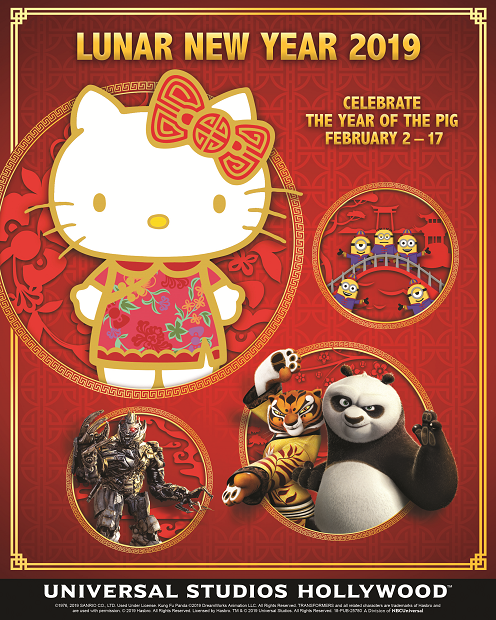 2019 is the “Year of the Pig” & Universal Studios Hollywood will be celebrating with fun-filled Lunar New Year festivities! DreamWorks’ Kung Fu Panda Jade Palace Performance Stage & the exciting Dragon Warrior Training Show based on the beloved Kung Fu Panda franchise. Mr. Ping’s Noodle Shop (back by popular demand) will serve Po’s Dumplings, Dragon Warrior Bao, Oogway Eggrolls & Secret Ingredient Stir Fry Noodles. Mr. Ping himself will be on hand to interact with guests and take memorable souvenir photos. The iconic and universal-ly loved Hello Kitty will step out in style, wearing her signature red bow & specially-designed Lunar New Year attire. Hello Kitty will be available to meet guests at the Hello Kitty Shop located within the new Animation Studio Store. A Mandarin-speaking Transformer’s MEGATRON will greet guests at the entry of the festivities, engaging guests in Mandarin & in real time conversation reflective of his persona. Illumination Entertainment’s Minions from the theme parks’ popular Despicable Me Minion Mayhem ride will also join the festivities, stepping out in style & dressed up in brightly colored traditional Lunar New Year attire. Lunar New Year take place within Universal Plaza & is included in the price of admission to Universal Studios Hollywood. Be sure to look for the customary red Chinese lanterns & plum blossom Wishing Trees that will decorate the theme park! 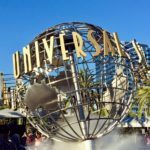 One thing to note for international fans, Universal Studios Hollywood will also have on-hand expertly-trained Mandarin-speaking tour guides to provide insight into the world of movie-making magic. There will be uniquely themed experiences offered in Mandarin such as the theme park’s signature Studio Tour & the exclusive VIP Experience! As someone who is Asian, I’m thrilled that Universal Studios Hollywood will highlight this cultural holiday! Growing up in Southern California, I never got to experience at a theme park this type of inclusivity & celebration of diversity. I’m proud that this is something I can share with my daughter & our family! 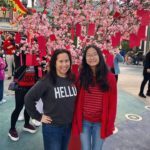 For more information about Lunar New Year at Universal Studios Hollywood, check out the website here. Also, don’t forget to visit their Facebook page to get the latest updates! Disclosure: No monetary compensation was received for this post. 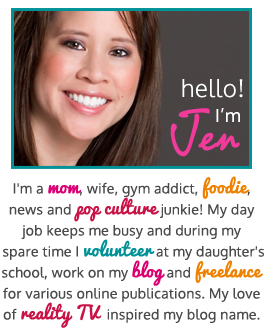 This blog post is for informational purposes. The images shown in this post are used with permission. As always, my opinions are 100% my own. 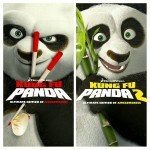 #PandaInsiders DVD Contest for Kung Fu Panda 1 AND 2! 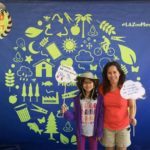 Getting Wild for the Planet at the LA Zoo! My family loves Universal Studios. I go to Universal in Florida more often than the one in LA. I wish they would do this celebration on the East Coast. I’d love to go to go to this event with my family!